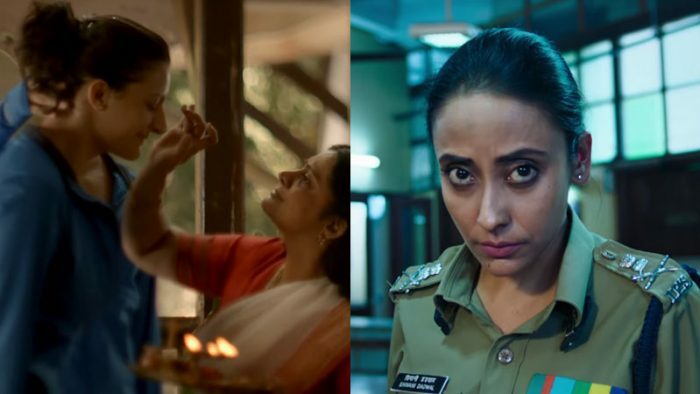 Social Samosa takes a look at some of the most impactful Women empowerment campaigns created as an ode to their undying spirit. Over the last few years, there has been an increase in brands churning out campaigns revolving around women and their achievements. From talking about sexual harassment at work place, dealing with biasness as compared to their male counterparts, to urging women to be proud of themselves and to live their life on their own terms, brands have come a long way. These women empowerment campaigns have been bold, topical and extremely relevant, making it relatable for every woman out there. Many brands in their desperate attempt to create noise and break the clutter have often jumped on to the emotional women-centric bandwagon without thinking twice. This has not helped because audience have failed to identify any connect with the brand and what it stands for. Women empowerment campaigns do create noise, if is executed well and are based on good content imbibed with brand value. Just before Women’s Day, which falls on March 8 every year, Social Samosa takes a look at some of the most impactful Women empowerment campaigns created as an ode to their undying spirit. Do you know of any Women empowerment campaigns that should be added to this list? Let us know by writing to us at team@socialsamosa.com or post in the comments section below.